Very few people are aware of how much they use their teeth on a daily basis. It is not until an individual begins to lose teeth and their oral health and quality of life declines that they begin to understand the impact of impaired oral function on their daily life. Patients with missing and/or failing teeth suffer from malnutrition, reduced self esteem, and self confidence. They possess a high risk for developing oral conditions such as boney atrophy. Patients also suffer from periodontal disease, cavities, root canal infections, and serious bite problems called “bite collapse.” In addition to serious dental conditions, patients with severely failing dentitions can also be more at risk for serious medical conditions such as: cardiovascular problems, stroke and diabetes, complications if pregnant, with a high risk of preterm and low birth weight babies. There are several solutions for individuals with failing dentition. The typical sequence of therapy to address these complex dental conditions could require at least three surgeries. First, the teeth are extracted and the bone is allowed to heal. Patients will temporarily function in a traditional upper or lower denture, which at times impacts the patient’s diet choices. Next, the implants are placed and require a healing time of three to four months. A third surgery is done to expose the implants. The start to finish time is six to eight months. During this time, patients use removable dentures to function. Delaware Periodontics offers an alternative solution by employing the latest technologies to provide patients with the most predictable and comfortable surgical care. The All-on-4 Implant Protocol allows Dr. Klassman to remove all infections and replace a failing set of teeth with a fixed set of new teeth in just one surgical session. He is the only surgical specialist in the area that will complete the surgery and the temporary teeth in the same day. The All-on-4 Protocol uses only four dental implants to replace an entire arch of teeth. By angling the back implants, we can avoid nerves and sinus grafting which often requires much more aggressive surgical treatment. Not only does this technique replace an entire arch of teeth, but it allows Dr. Klassman to correct bite problems that were not correctable with other treatment options. Patient’s lives are improved instantly by giving them immediate fixed teeth which improves eating, nutrition, psychological confidence, and removes all sources of infection. This occurs by connecting the new set of teeth to the implants, protecting the surgical site. Any post surgery discomfort is dramatically reduced. Patients can resume eating and activities right away. Dr. Bradford Klassman improves the lives of his patients by using the highest level of technology to provide the most exceptional and predictable surgical care. 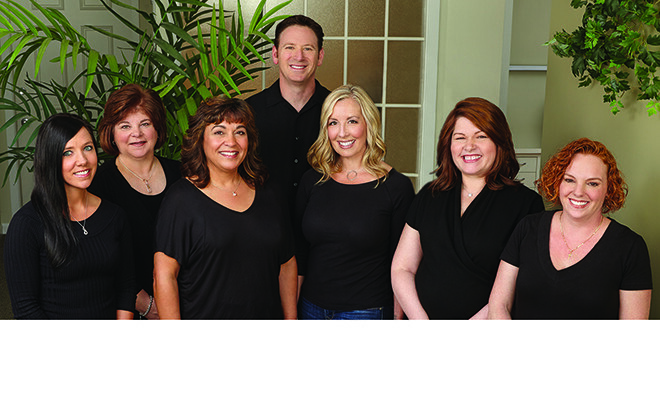 He partners with top practices as co-therapists to strengthen and support comprehensive and esthetic oral health. Educated at Temple University School of Dentistry and Post Doctoral training in Periodontics at the University of Pennsylvania, Dr. Brad is also Board Certified. 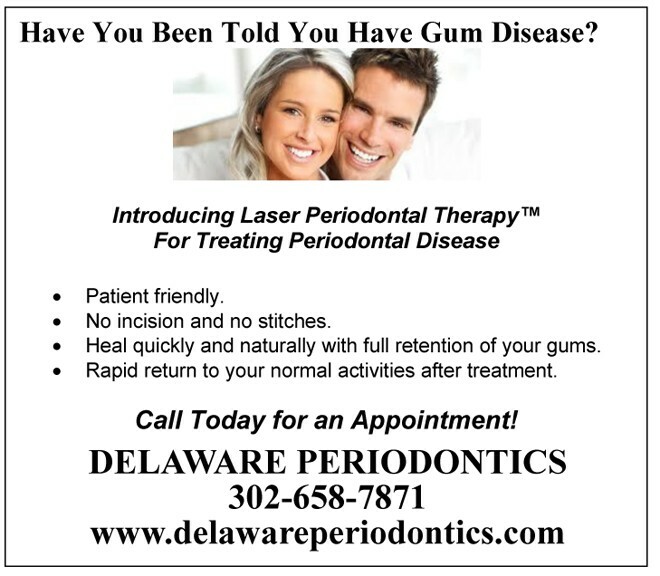 Additionally, he is the first periodontist in Delaware to use Laser Periodontal Therapy and the LANAP protocol and he is certified in the Pinhole® Surgical Technique. Dr. Brad is proud to provide patients with Virtually Instant Dental Implants with a Same Day Smile. 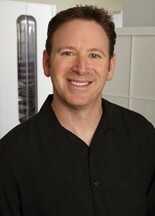 He teaches at the Christiana Care Department of Dentistry and Oral Surgery, is a Diplomate of the American Board of Periodontology and is a member of the American Dental Association, Delaware State Dental Society, American Academy of Periodontology, and the Institute for Advanced Laser Dentistry.